FIFA 18's release date for the UK, US, Europe, and Australia is on September 29, 2017. 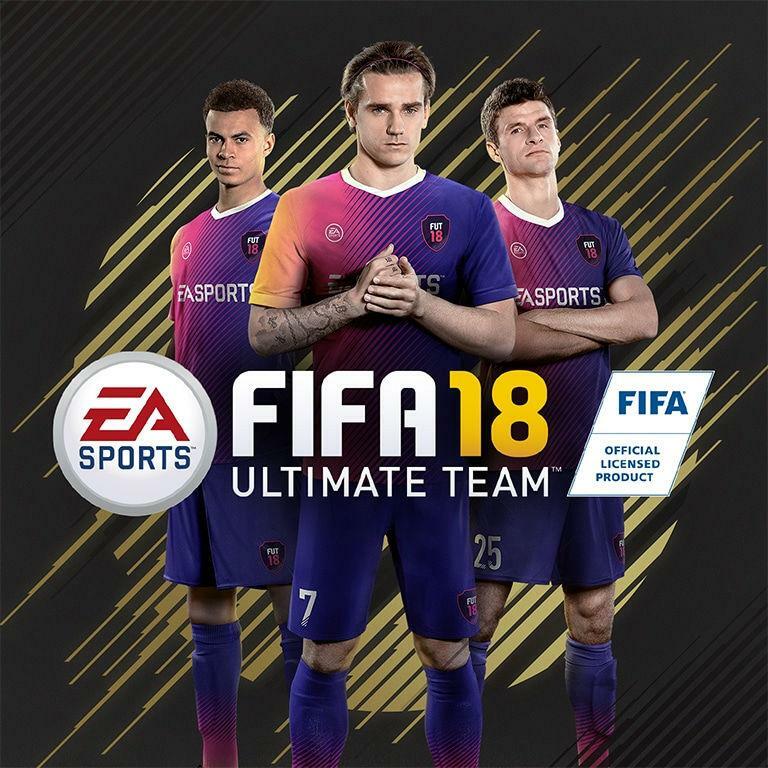 However, some people already have their hands on this year's title, because it was released on EA Access last week and there is pre-order customers earlier this week. 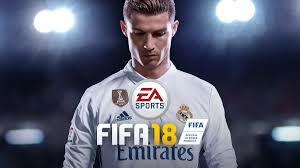 If you cant wait to play, you can buy the Ronaldo or Icon Edition from the PlayStation Store or Xbox Live. The FUT 18 Web App is EA's online web app for accessing FIFA 18 Ultimate Team. For a limited time, you can even get free rewards if you log-in each day. You can visit the FUT Web App: here. Instead of submitting an offer for a player and waiting for an email response, now, you can conduct transfer negotiations in real-time as part of an interactive cutscene. Also, another new feature is: "dynamic news clips". Imitating in real-world sports coverage when a player or manager gives a press conference. 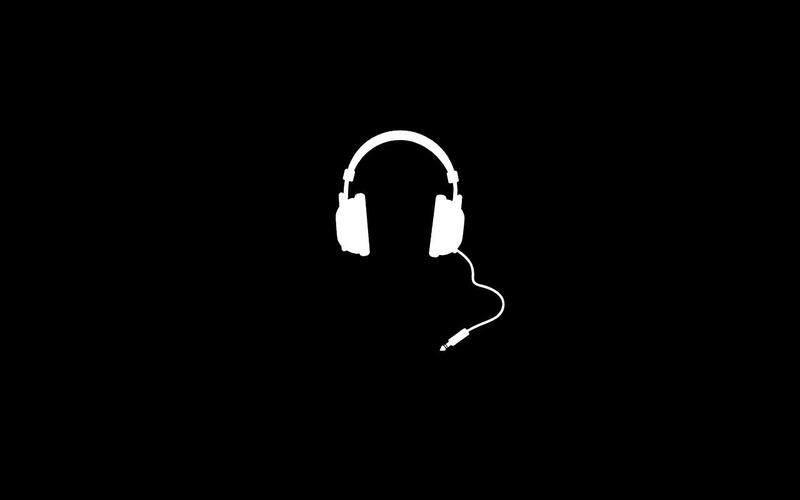 These clips are shown when a player wins a Player of the Month award or when you win a competition. First of all, Squad Battles are new, weekly single-player games in which you contend against AI teams built by other players. And, another news are that Ultimate Team Legends are no longer exclusive to Xbox. Also, some Icons will receive Stories cards, where the player in question actually has three versions available, each bind to a different stage in the player's career. 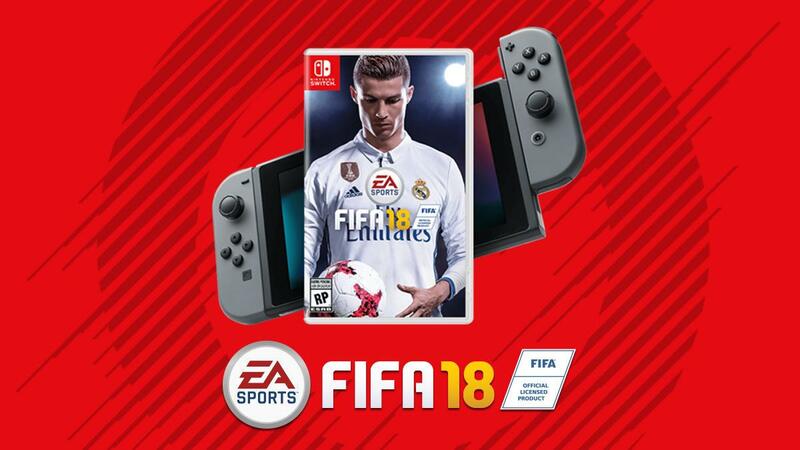 FIFA 18 is also coming to Nintendo Switch. EA said that more FIFA games on Switch are most likely arriving too.